Palmares 2007 Third at the Palmar�s des Cosm�tiques 2007* In the hand care category. Daily care for the hands and nails to protect damaged or dehydrated skin and to strengthen the nails and stimulate regrowth. Non greasy texture, quickly penetrates in to the skin. Use: Apply to the hands and nails as often as required. Massage in to the base of the nails. Results: The hands are left feeling perfectly nourished, moisturised and repaired. The nails are strengthened, stimulating regrowth. 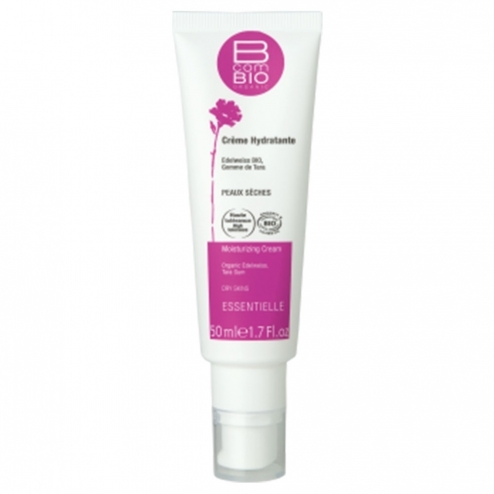 The cream quickly penetrates in to the skin and has a non-greasy texture.